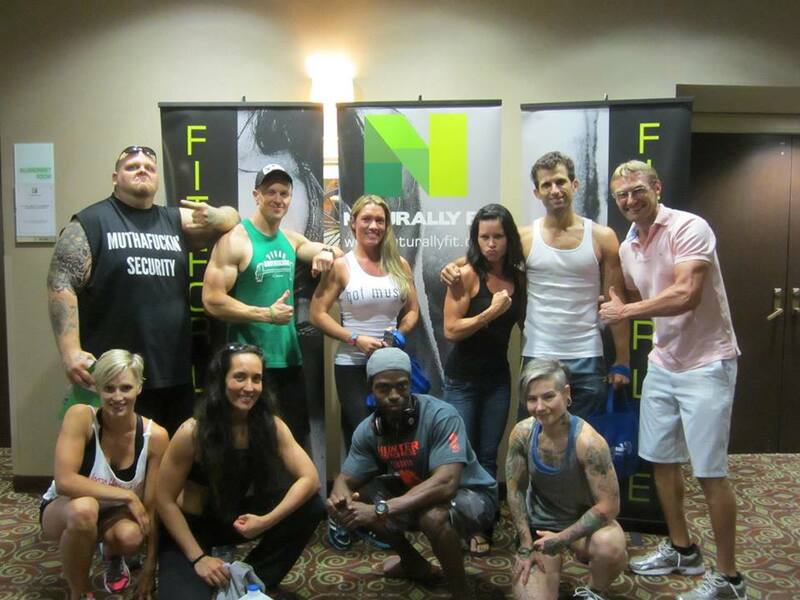 Vegans Dominate at the Naturally Fit Super Show! 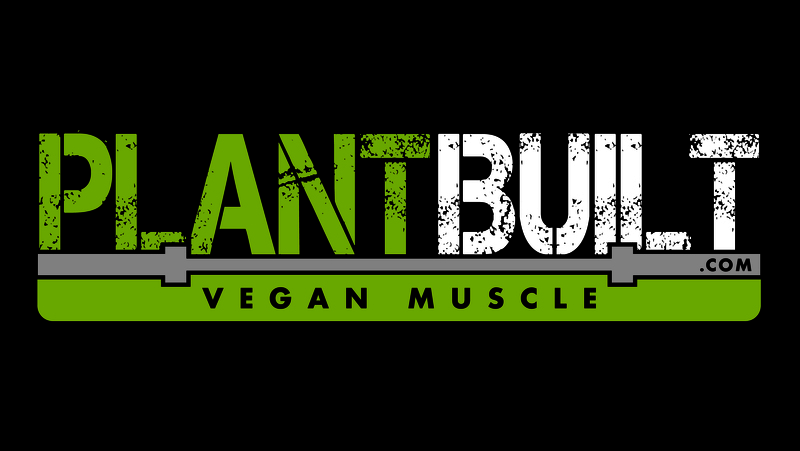 On the weekend of July 26th and 27th, PlantBuilt, a team of vegan athletes, landed in Austin, Texas to make a bold statement on what Vegan’s can do on the bodybuilding stage! We did not disappoint. Part of the team as we were arriving on Wednesday before the show. 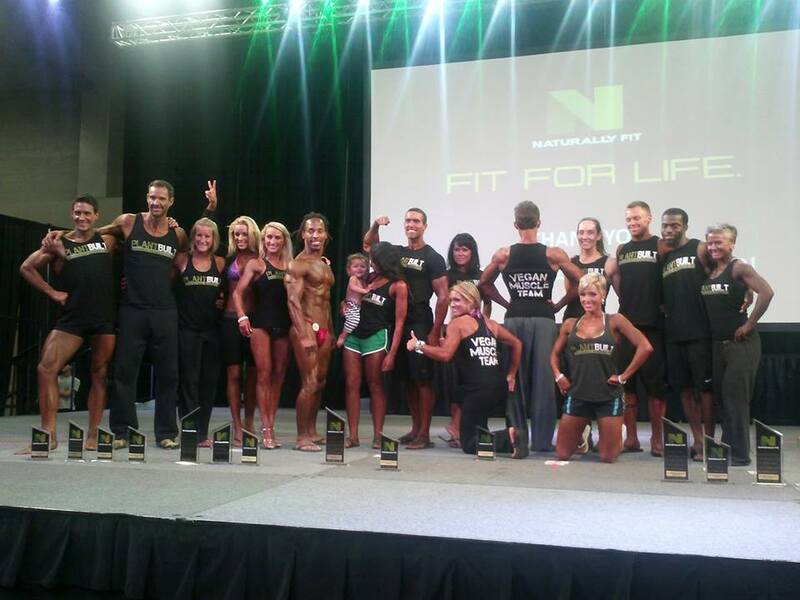 As a team, we had 14 athletes hit the stage against 150 omnivorous competitors. We won 4 of the top 10 overall spots, Bodybuilder Torre Washington won the lightweight division and the Men’s Overall bodybuilding title, Derek Tresize won the light heavyweight division. Bodybuilder Sara Russert won her lightweight division and the Women’s Overall bodybuilding title. 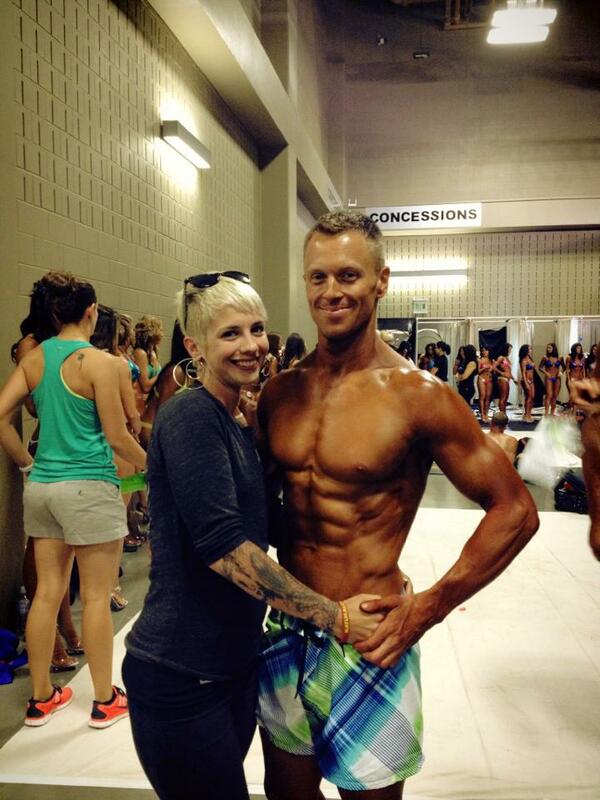 Figure competitor Pam Kalstad won her division and overall title, earning her pro status, and bodybuilder Will Tucker won his division and overall title for master’s bodybuilding (over 40 years of age). Bodybuilders Austin Barbisch and Marcella Torres finished second in their divisions and Giacomo Marchese finished 3rd in men’s middleweight bodybuilding. Figure competitor Stephanie Rice finished runner up and Tiffany Burich followed in 3rd. 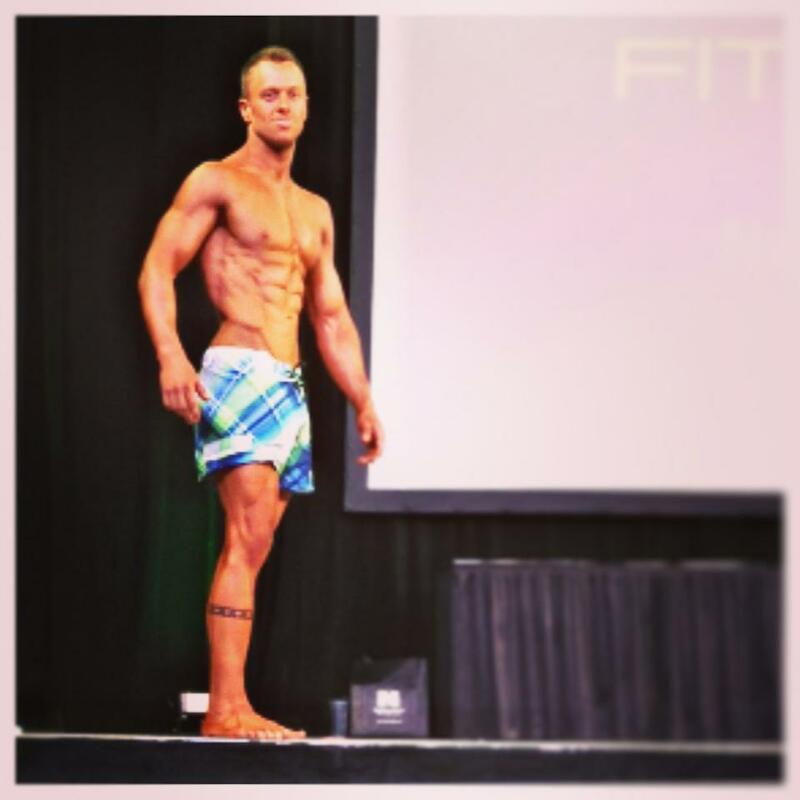 In the Men’s Physique category, I finished in 2nd place, and Chad Byers finished in 3rd out of 24 competitors. Mindy Collette placed 4th in the bikini tall class out of a dozen plus competitors. Yolanda Presswood and Christy Morgan both had powerful display’s of vegan fitness and grace in the bikini short class, which had even more competitors. We took home quite the collection of trophies. The competition spanned over Friday and Saturday. During the Saturday event, which lasted around 4 hours, the announcers of the event said “Vegan” at least 20 times. During our individual routines, as well as during the award ceremonies, the message was loud and clear that we are here to promote a compassionate lifestyle and we showed with tremendous success that no animals need to be harmed in the making of a lean and strong body. On Sunday after the competition weekend was over, we went to Big Bald Mike’s Bonebreaker Barbell Gym in Kyle, TX. We did a fun photoshoot for Vegan Health & Fitness Magazine and Vegan Bodybuilding.com, as well as some photos for our team sponsors, PlantFusion and Vegan Proteins.com. This week was such an amazing experience! 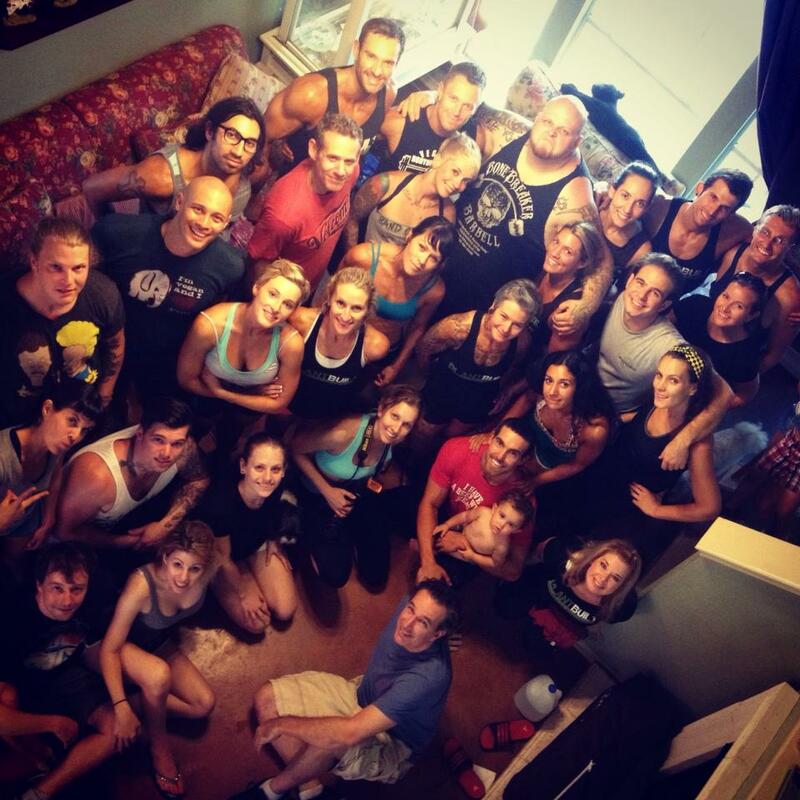 It truly was a gathering of many of my influences in the vegan fitness community in one place. It was a chance to see and reconnect with old friends, meet brand new ones, and reflect on how far we have come as a community. 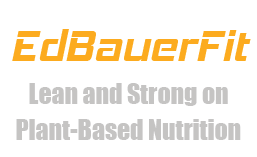 This entry was posted in Events, Vegan, Workouts. Bookmark the permalink.